Over the weekend, we brought word of Apple's anticipated September 10 announcement date for its new iPhone models, the iPhone 5S and iPhone 5C. Now, an October 25 release date has been tipped as well - that's when we will allegedly see the two new Apple smartphones on the store shelves. 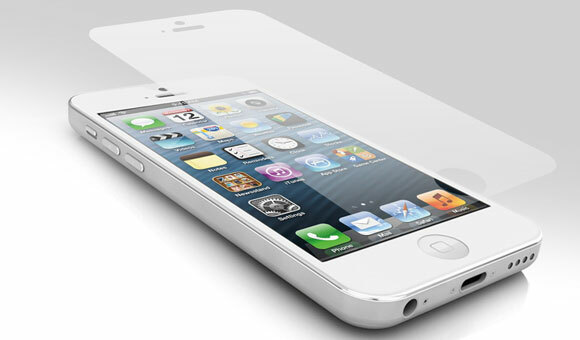 The Apple iPhone 5S is expected to feature an improved 8MP camera sensor with f/2.0 aperture, which should result in better low-light shots. There's also hints of an alleged fingerprint scanner on the home button, and a heftier battery inside, which should bump up the weight slightly over the current iPhone 5. The iPhone 5C is rumored as the budget alternative of the iPhone 5, featuring a plastic construction that helps keep costs down. The device has made the rounds several times in rumorland over the past several months, and should come in various color combinations as well. The October 25 release date could also see the release of a new MacBook Air, although we'll likely find out more on what to expect after the anticipated September 10 announcement. Naturally you should take this information with quite a lot of doubt - it's very unlikely that Apple will take 6 weeks to release a device after its announcement. Even if manufacturing two smartphones instead of one might cause some delay, the revenue estimates published by the company for the September quarter suggest new hardware launch towards its end.